Donor management is one of the most important priorities of any nonprofit organization. As a nonprofit, the work you’re able to do is reliant on the support you receive from generous donors. Maintaining good relationships with your donors shows them you respect and appreciate them while ensuring that you will continue to have their support for years to come. There are many innovative and transformative initiatives you can do to build strong relationships with your donors. Here are seven basic strategies you absolutely must do to keep those relationships healthy. 1. Be good stewards of the donations you receive. This is the guiding principle behind good donor management. Of course, in everything you do, you work to make the most out of every dollar you have. You care passionately about your work and improving the lives of others. Though to you, it goes without saying that you are dedicated to using donations responsibly, make sure your donors know that as well. Let it inform everything you do and all communication you have with your donors. Thanking your donors is absolutely crucial. Everyone wants to feel seen and to know their contribution is appreciated. Far too often, this practice of gratitude is overlooked or seen as an afterthought. Make sure that when someone donates to your organization online, that they automatically receive a thank you email. You can use a donor management platform, like Kindful, to set up a heartfelt and sincere automated thank you right now. Then, weekly, pull a list of larger donations and find a creative way to show your appreciation in an additional way — like having the beneficiaries of your programs draw a thank you picture or having your CEO write a quick note. 3. Keep your donors informed. Communicate regularly with your donors. Donors deserve to know what their money is doing and they want to hear updates from your team. They care about your work, just like you, and want to feel like a part of it. Pull a list of your donors from your donor management platform and write a monthly or quarterly newsletter sharing updates, spotlights, and pictures. A good way to do this is to use an email marketing tool like Mailchimp. Send emails that aren’t asking for money, but are purely sharing stories, coming from different messengers. Keep your social media and your blog active. With continual communication, your donors will begin to care even more. Hearing updates from newsletters helps connect a donor with your work, but seeing it in person is even more galvanizing. Invite your donors to events—create easy and cheap thank you happy hours or allow your donors to stop by one of the programs you run. Give your donors opportunities to volunteer with your work—the more engaged a person is, the more likely they are to give, and their work is helpful to you too. 5. Get to know your donors. Researching your donors and their giving habits helps you understand what asks will garner the most activity. Use your donor management platform analytics to see what communications from you have been most effective and tailor your future outreach accordingly. Think about sending out surveys or asking a few questions on the online donation page. Donors will like that you care about their preferences and motivations, and you’ll be able to use the data to be smarter in the future. Lastly, if you’re looking for content for your newsletters and blog, consider spotlighting donors. These stories will resonate with prospective donors and let you get to know your donors even better. 6. Talk to your donors like you know them. You want to connect with your donors, making them feel like you know them, value them, and are talking to them. Donor segmentation, the process of categorizing your donors based on similar characteristics and using those segments to tailor your outreach, helps you form that crucial connection. Segmentation helps you use the right messenger, make the right ask, and get the most out of your outreach. Your donor management platform can help you segment in any number of ways — into existing vs. potential donors, large donors vs. small donors, recurring donors vs. one time donors. 7. Continue to ask for donations. Plenty of donors want to give more money, but they’re never asked. They’re busy people and even if your cause is a priority of theirs, it may slip through the cracks occasionally. Don’t expect donors to give of their own accord — keep asking. Do so in a respectful manner, keeping #6, above, in mind, but make sure you continue to give donors opportunities to give quickly and easily. 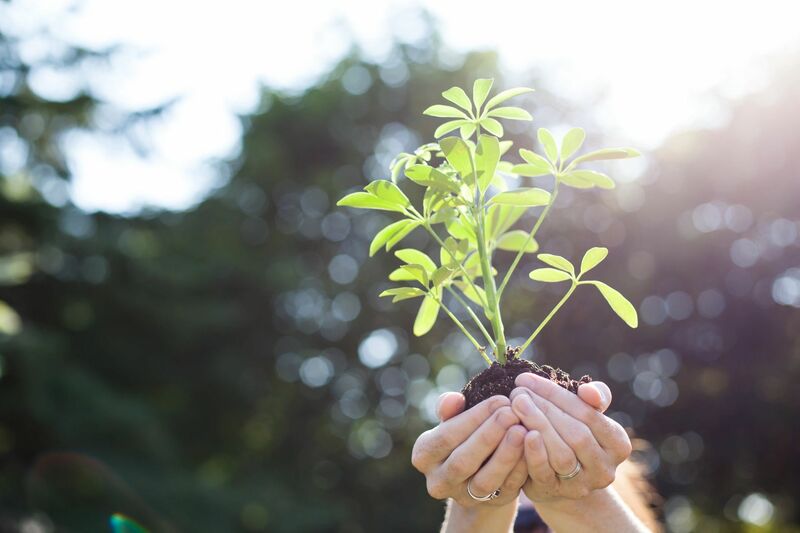 An effective donor management platform is a pivotal tool for all nonprofits hoping to use effective donor management to increase their donor engagement, and thus expand their impact and reach. If you’re interested in finding a platform that works for you, check out Kindful. Bradley is the Sr. Director of Customer Acquisition at Kindful. He has over 10 years of experience helping organizations implement and optimize CRMs, marketing automation, and analytics solutions with the goal of providing better insights to drive improved results. 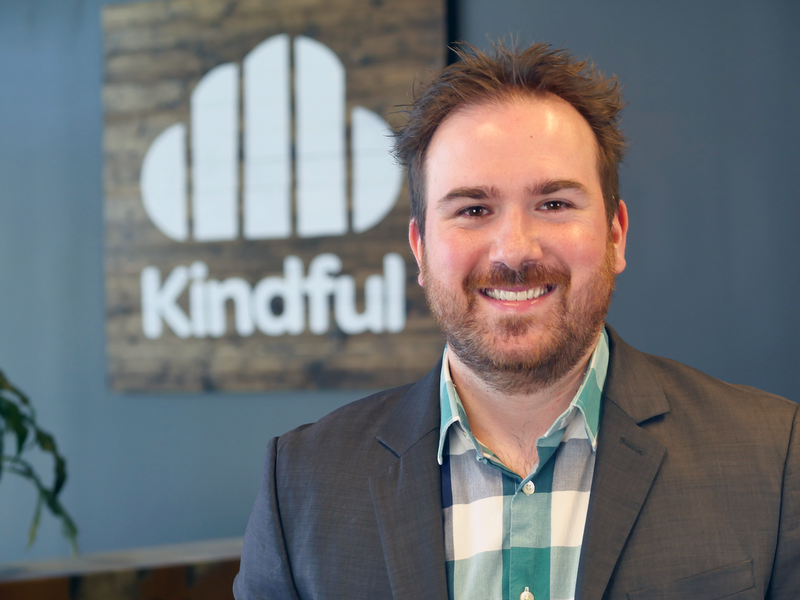 Bradley currently works alongside his team at Kindful to provide the nonprofit market with software solutions that make fundraising and donor management easier. Any questions please contact us at www.kindful.com or 888-854-0933.